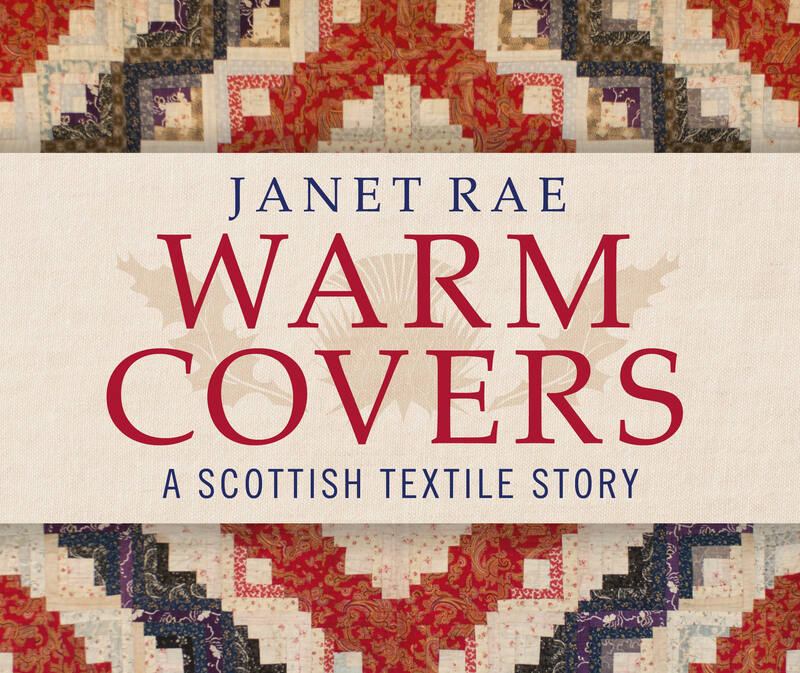 Join us on a journey through the rich textiles history of Scotland with Janet Rae! Rae will be introducing and discussing her latest work, Warm Covers– an exquisite, lavishly illustrated study of a lasting heritage. Weaving together the personal stories of quilt-makers with the industrial, social and artistic history found in quilts Warm Covers is a treat for quilters and the curious alike. Beginning with the manufacture of linen, wool and cotton in the eighteenth and nineteenth centuries Scotland once had a flourishing industry and a reputation for innovative needlework education and textile design. Rae explores the artistic impact of Turkey Red, the first non-bleeding red dye, and the contribution of individual suffragettes in advancing textile design.